Some are classic and others are bold, either way these shirts are going to be flying off the shelves. Here are the best shirts from Euro 2016! 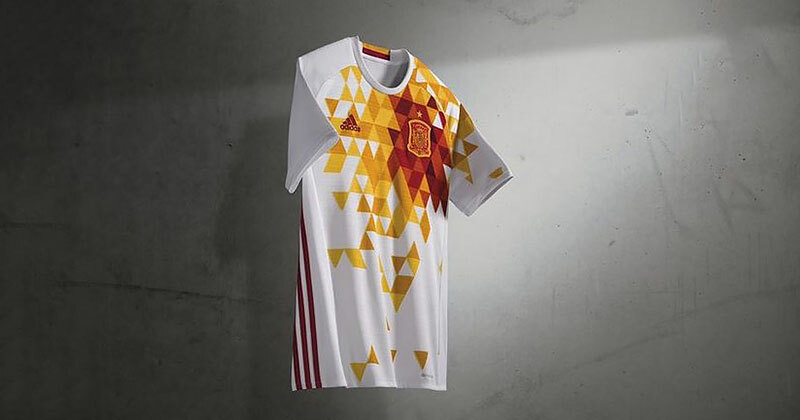 The Euro's has seen some very intriguing matches, giants toppled, minnows rising and the latest array of football shirts from the big brands. 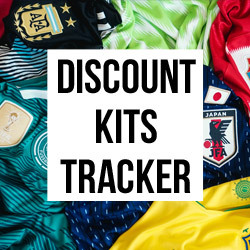 We have seen the kits and narrowed them down to the best and worst. These shirts will live long in the memory (and wardrobe) as classics of their time. Here are the best kits from Euro 2016! This shirt is straight out of the world of cycling. 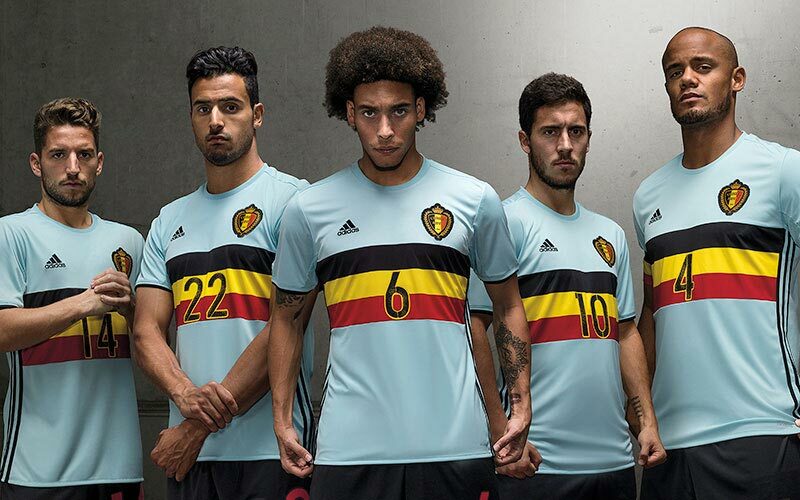 The Belgium away top is almost exactly like the Belgium cycling top and we love it. This powder blue is such a great look for the kit and that flag across the middle really sets it off. If you want this shirt, get it while you can as it will sell out fast. 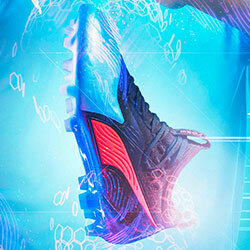 Such a bold choice by adidas but it has been executed to perfection by them and we applaud them. Nike had to make this good. 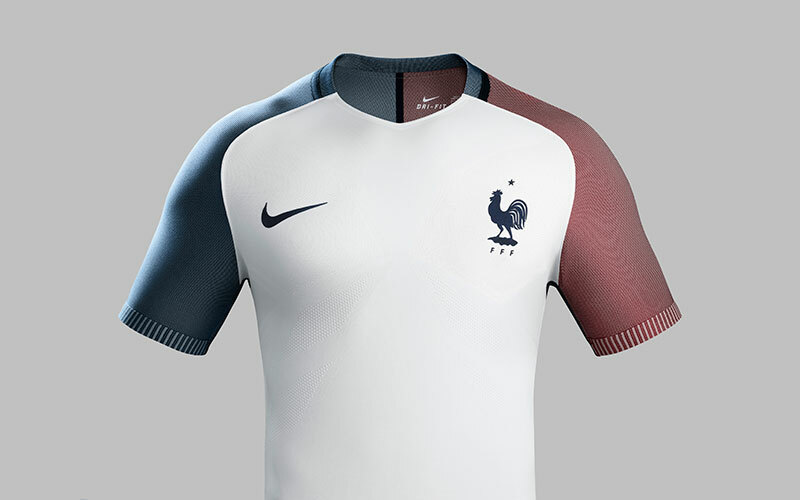 With France hosting the Euro's, it was make or break for Nike in terms of how they could truly stamp their mark on things. The shirt is a testament to the French Tricolore; basically recreating the French flag. It is a beautifully simple design but one that feels so elegant and brave. 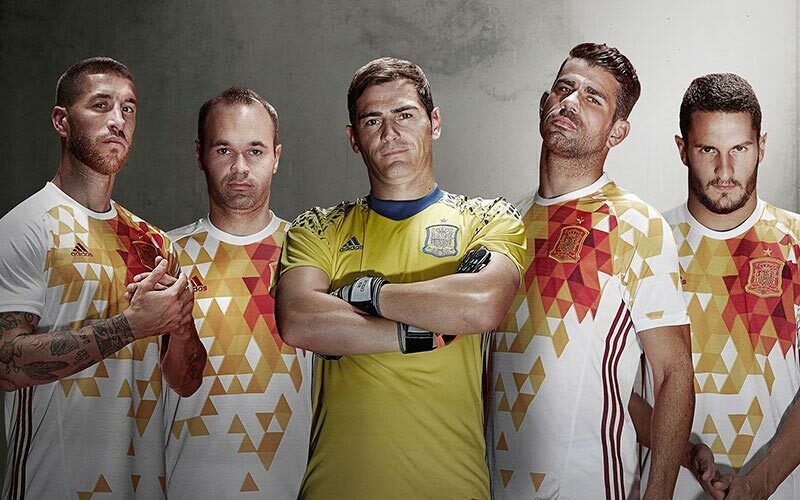 However, France probably won't be wearing this exact one at the Euro's. The only time they have worn the away shirt vs Switzerland, they had to switch to a more subtle and toned down version as the shirt does not conform to UEFA rules. 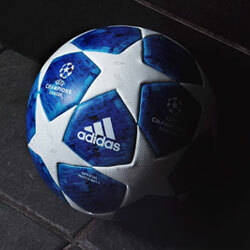 Nice one UEFA, spoil the fun for everyone. Before we get started on reviewing this kit, just take a second to look at Iniesta, he resembles that bug alien guy from Men in Black. That is besides the point. 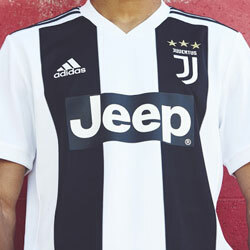 This shirt will split opinion - it will go down as a famous kit for the right and wrong reasons depending on your view. Just remember in 10 years time when you rock up to football, this will be considered a classic. Drawing inspiration from the memorable World Cup 94 shirts, the triangular clash of colour brings a distinctive 90's vibe to the Euro's. Not everyone is going to like this, some may even feel a mild rage when they see it, but it will get people talking which is what you want from a football shirt right? Nike certainly thought outside of the box with this one. Turkey may have been a disappointment to their country at the Euro's but at least they looked good doing it? Right guys? Anyway, this magnificent design is a nod to Byzntine Architecture with it's intricate and impressive mosaic design (obviously). Some people say it looks like a spiders web, but frankly we stay as far away from spiders as possible so we couldn't possibly comment. Either way, this shirt is a future classic. One that should be celebrated for it's bold and beautiful design, executed to perfection. This shirt reminds us of that wonderful (awful), 2010 World Cup song, "When I get older I will be stronger, they'll call me freedom, just like a waving' flag!". There is aesthetic dissonance to this shirt, something so wrong that it should not work. Almost a clash of bad kits, but this kit works and my word how well it does work. 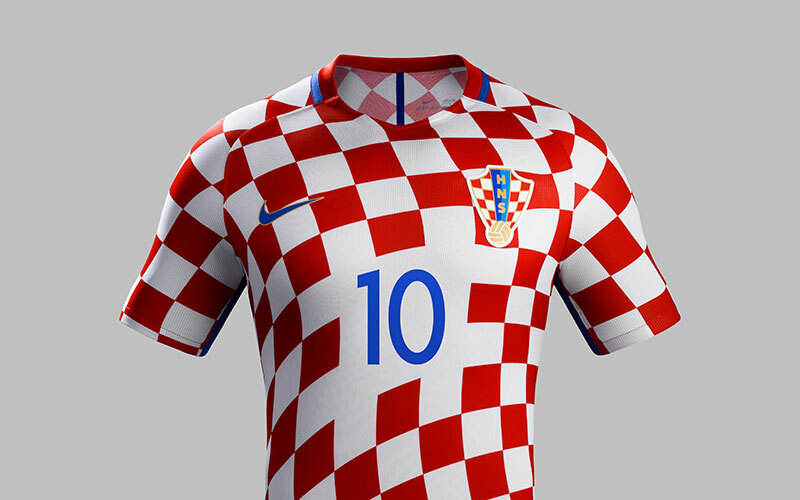 A modern twist to the red-and-white checkerboard that makes Croatia shirts so distinct. 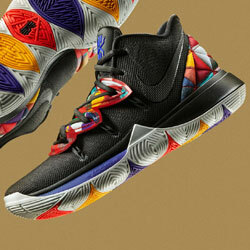 Nike have created a masterpiece that will be remembered for along time. Pubs up and down the land filled with discussion about the best kit, "That Croatia kit from the 2016 Euro's, now that was a kit", as they cry into their pints as England once again bow out of the Quarters. And that's the end of that, our favourite EURO 2016 kits are there for all to behold and judge, do you think we picked the right ones? Let us know in the comments! Make sure you follow us on Facebook, Twitter, Instagram and YouTube!